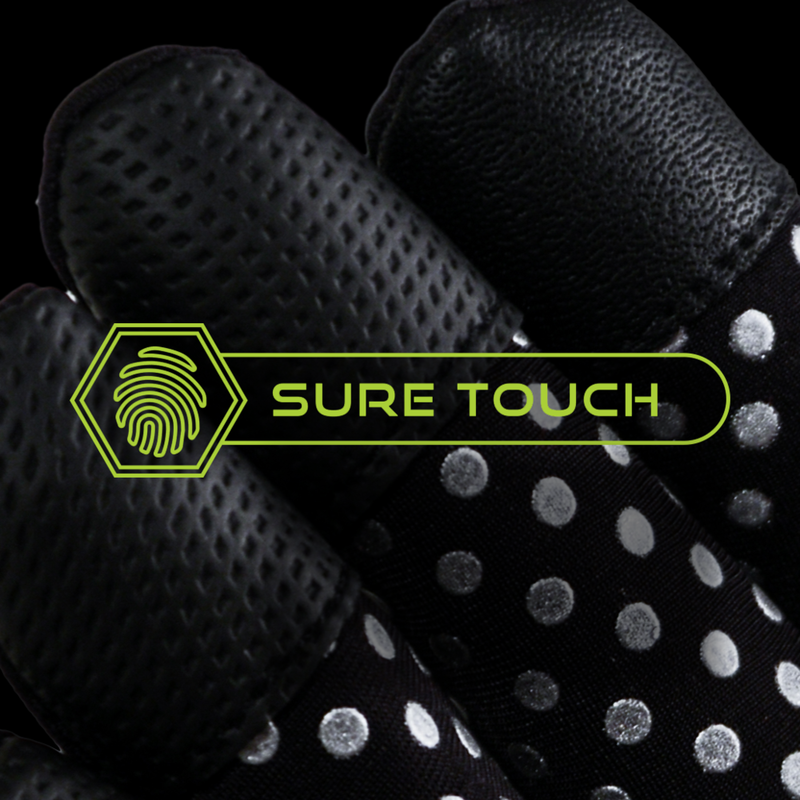 GRASP THE TECHNICAL ADVANCES OF GLOVE ASSISTED GAMING AND GET READY TO WIN. ELIMINATE ALL VARIABLES BUT SKILL! 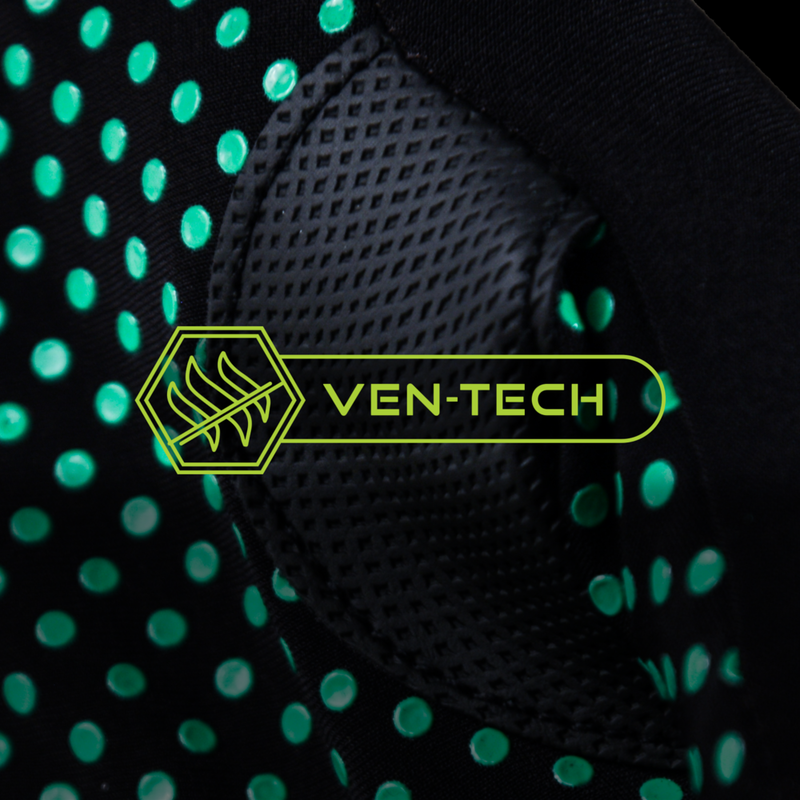 Moisture-wicking material controls Gaming related perspiration, eliminating controller slippage while keeping your hands cool and comfortable. 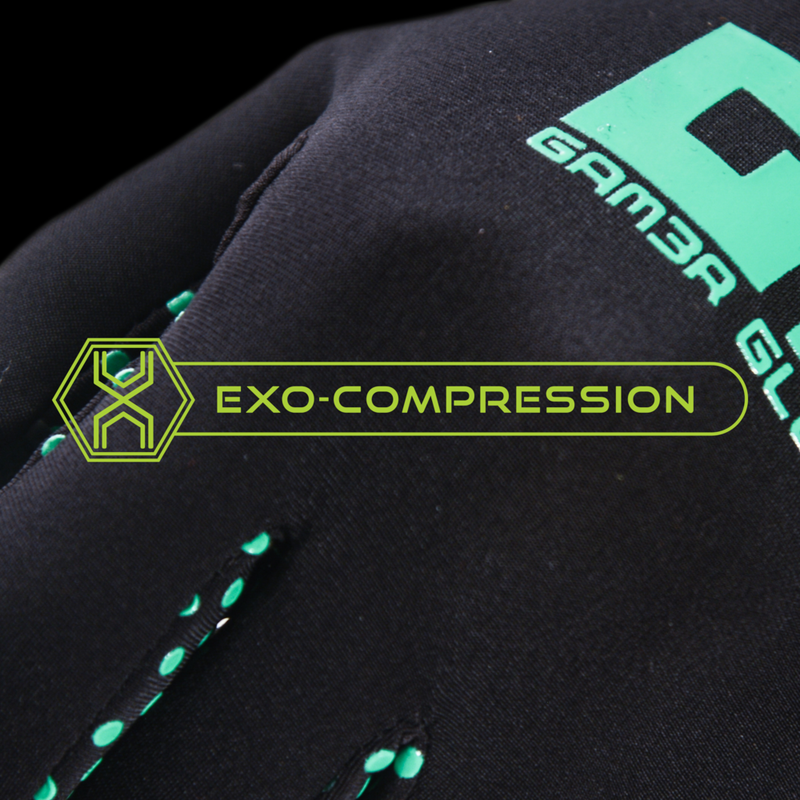 360˚ Compression keeps blood flowing through your hands, constantLY eliminating fatigue during long Hours of play, Streaming, or Esports. 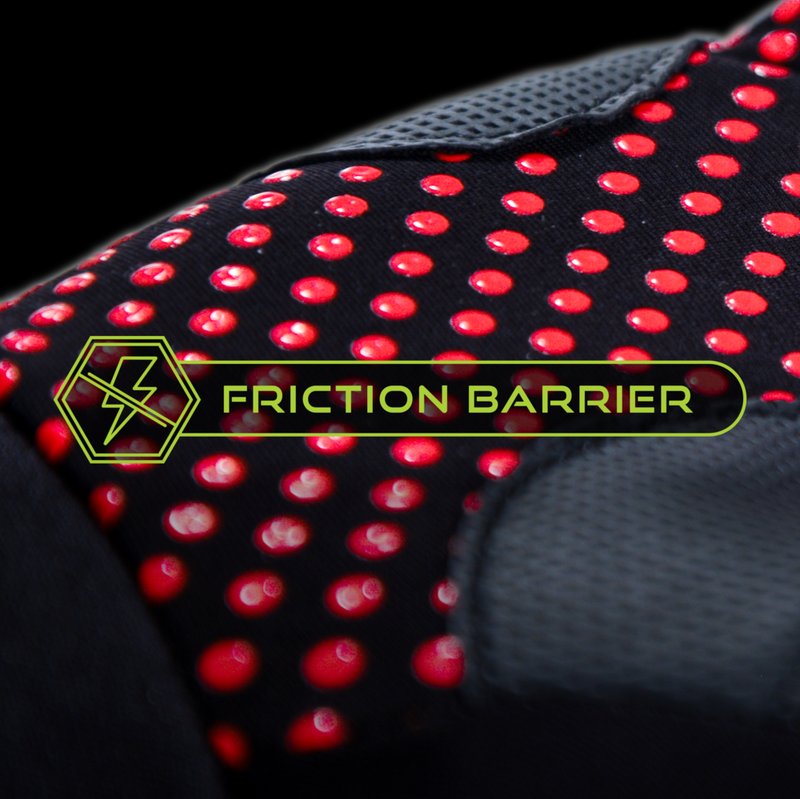 hand-controller friction is dramatically reduced eliminating game ending blisters and abrasions.